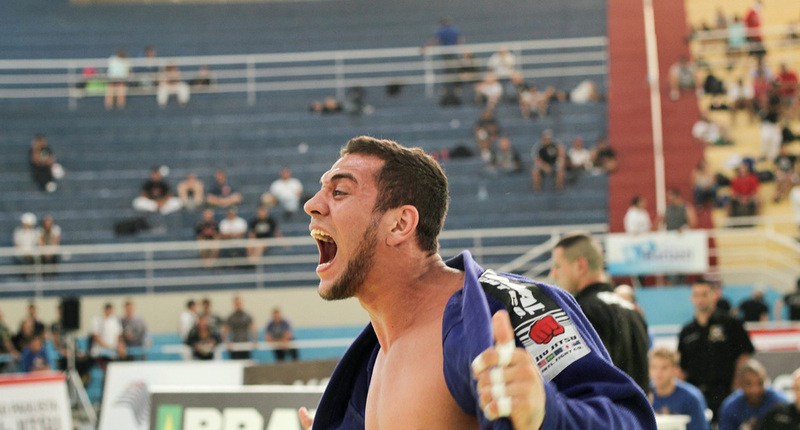 Trained by coach extraordinaire Rodrigo Cavaca, Renato Cardoso made a big name for himself in late 2012 being revered by jiu jitsu’s media as the new “crown jewel” of the Checkmat Team. 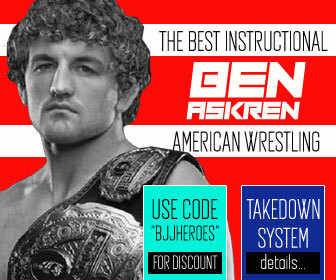 This status came after a series of positive performances in his first couple of months as a black belt, a time when Renato Cardoso conquered the medium heavyweight world jiu jitsu title (CBJJE) as well as the Sao Paulo International Open (IBJJF), only a few weeks later in both his weight class and the absolute by submitting every one of his 9 opponents. 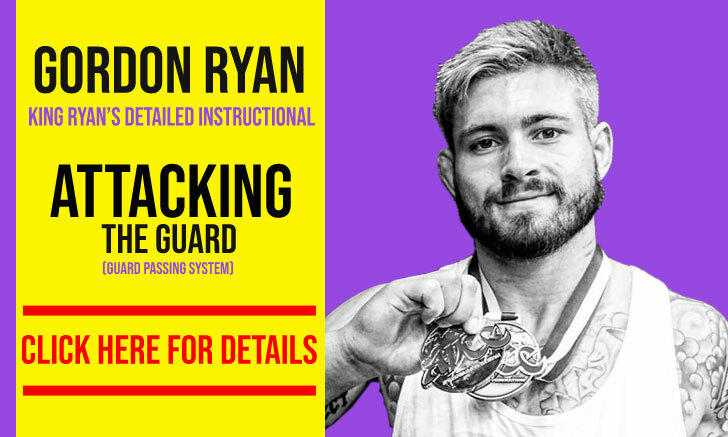 In mid 2014 Cardoso switched training camps and moved to the Alliance academy in Sao Paulo. Nickname(s): Renato has a few nicknames, such as “Paraíba” (the name of a state, but also the equivalent to Red Neck) or “Pernambuco” both names attributed to him due to the region where Renato grew up, and also Côco (Coconut in Portuguese) due to the shape of his head. Renato Cardoso was born on the 13th of April, 1988 in São Paulo, Brazil, though he moved to Pernambuco when he was 6 years old. Renato started training martial arts through judo, when he was 13 years old and competed in the sport, winning a Pernambuco State championship when he was a blue belt. 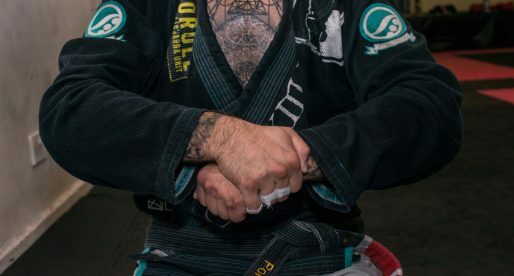 His interest for jiu jitsu came through a few of his friends and neighbours who practiced BJJ, they took Renato to his first class when he was in his late 15’s, and he immediately fell in love with jiu jitsu and started training consistently. His first academy was at the garage of a weight lifting gym, which had a very small matted area of 2×2 meters. 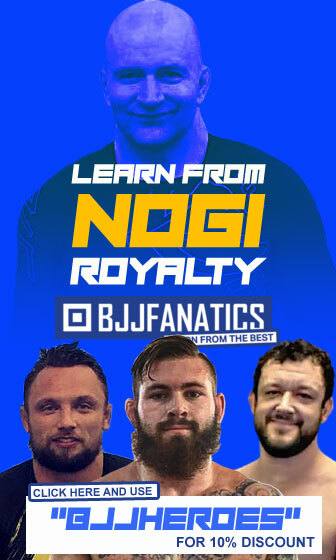 The coaches were Adriano Stanislau and Denis “Deninho” Mitchael, both were very big influences in Renato Cardoso’s jiu jitsu career, and Cardoso defended the colours of “Boca-De La Riva” during the guidance of the Stanislau/Mitchael duo; these two coaches graduated Renato with his blue and purple belts. 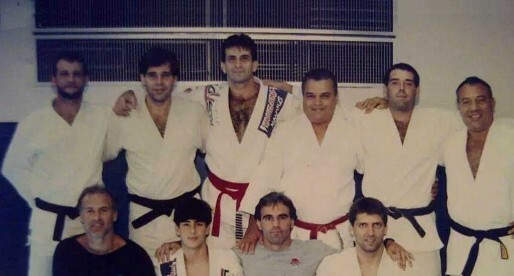 The “Boca-De La Riva” team split with Denis Mitchael’s move to Florida, US, and Renato Cardoso found a new team to train with, Nova União, training under Vitor Hugo and Bruno Novaes, who later awarded Cardoso his brown belt. Renato Cardoso’s friendship with Rodrigo Cavaca dates from 2009, they met at the Brazilian National Championships, a tournament Renato won in the absolute division winning against none other then future team mates Antonio Junior “Cara de Sapato” (in the semi final) and Marcus Almeida “Buchecha” in the final. Renato met Checkmat’s coach, Cavaca at this competition, and the two became friends. 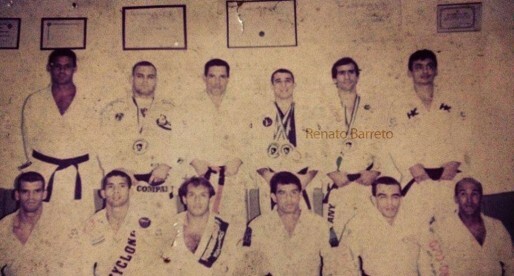 In 2010, Cavaca and Cardoso met again at the same tournament, after failing to medal that year Renato complained to Cavaca that there was not enough sparring partners and hard training at his town for him to push for the top spots at the major tournaments, and that though he wanted to make a living of BJJ, it just wasn’t happening for him given the state of jiu jitsu where he lived. 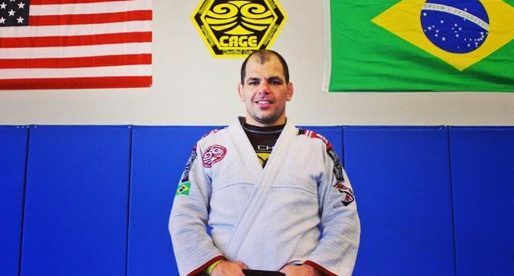 Rodrigo Cavaca offered him a spot at his academy in Santos, Sao Paulo, and proposed him to teach at one of his affiliated academies as a way to earn a living, Rodrigo Cardoso immediately accepted and joined the Cavaca training centre, sharing the mats with BJJ phenomenon’s like Marcus “Buchecha”, Michelle Nicolini, “Cara de Sapato”, Bernardo Tavolaro, Nivaldo Oliveira and many others. With high level training partners, Renato’s jiu jitsu level sky rocketed, and he started making an impression once again, his hard work earned him his black belt from Cavaca on the 15th of June, 2012. 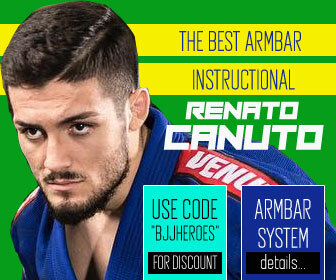 A month later after receiving his black belt, Renato Cardoso made his debut at the World Championships of CBJJE, he passed the test with flying colours, submitting all of his opponents on the way to the final of the medium heavyweight division, which he won, and the absolute division, falling short at the final of the open weight against heavy favourite Claudio Calasans, losing by 1 advantage (2×2 points on scoreboard and 2×3 advantages). He would fight again in August at the Sao Paulo International Open, submitting all of his opponents in both his weight and the absolute division. On the second semester of 2014, Renato Cardoso decided to cut his ties with the Checkmat team, moving to the Alliance academy. He is a great Fighter!! !